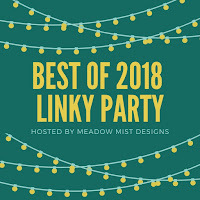 I like participating in Cheryl's "Best of" Linky Party as it creates the opportunity and motivation for me to look back and see how my year of blogging and quilting has been. My "word" for 2018 was CREATE. But....in reflection, well, THAT didn't really happen now did it. I find myself wondering, how can so much happen in a year, and yet, so much not. In review, I did finish seven quilts, but if I were to be honest, it was more a year of self growth than creative expression. It's not the details that matter so much, but truly the lessons learned. My lesson being that of acceptance and choosing to move forward and authentically begin to creatively define myself not as a teacher, or even as a mother, but a creative women who's esteem is independent of these outgrown roles. So today, I reflect upon 2018, grateful for my lessons learned but planning to be more authentic in 2019. #1: My little buddy asking to teach him how to sew. I cherish my relationship with this little guy and am so grateful for his presence in my life. As I move forward, I will continue to cherish the fact I am a grandmother and value that I have grown to understand my role as such. I offer my daughter and grands comfort and wisdom. They need that kind of grounding in their busy, busy lives. I offer that. Lucky me. #2: Hubby and I discovered a new hobby we really enjoy together. As I move forward, I'm so grateful we found Golf as it challenges us and finds us laughing a lot. But most of all, I've grown to appreciate that the one childhood wish I had, that came true, was that I married my best friend. This man truly completes me. He is so patient, so kind, so wise. He makes me a better me. 2019 will find us selling our home and downsizing and really just having fun within that process. We're excited! #3: Our Annual Piggy Bank Challenge continues for it's 6th year! As I move forward, I'm grateful there are still a few others of you that like to save spare change as much as me. I'm grateful that even though I haven't been really "quilty" this year, that you continue to follow and join in on the challenges and linkys I offer. Thank you! 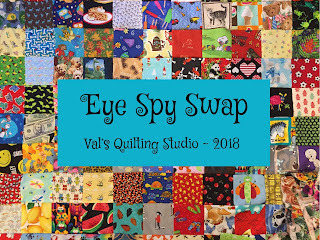 #4: Our Eye Spy Swap was a huge success. Receiving 1,758 views, this was just so much fun! I move forward, valuing the community we have in our blogging world and commit to continuing to be an active part of it. This swap lead to...my favorite finishes of the year. They all make me smile as I think about the five energetic boys they were each created and gifted to over the past year. #5: Career Transition. Retired Quilts and yes, Jackson. As I move forward, I'm so grateful I had the confidence and opportunity to move into a mentor role at work and thus, start to value the time this has created for me to perhaps expand myself creatively outside of work. Time has been presented as an opportunity to embrace new found freedoms as for the first time in thirty years, I'm truly living without the obligations of children. I'm liking it. And, of course, there's always comfort found in having a loyal companion like my Jackson by my side. Oh nothing fills my heart more than seeing Christmas through the eyes of children! And boy! Don't grands seem to grow even faster than our own did? Our grand guys are now one and five and as many of you can relate to, continue to fill our hearts with enormous JOY! Always grateful for his companionship. watching kids react to the first snow of the season! Nooooottt the amount you my friends are receiving back East here in the United States...but if ya ever drive by a snow filled school yard, whose fields are scattered with snowballs of a variety of sizes, you can now smile knowing the JOY of those happy little people behind all that rolling! as I relax and enjoy some holiday movies. Grateful for a quiet end of the week spent at home. ,,,hand in hand, enjoying the JOY of Christmas lights aglow. ...even sent a picture of Santa was out for a sail to the grand guys! Just one of my very favorite things about the holiday season. Okay....so this has been my very favorite sweater forever! With that said, I never think twice about wearing it nor the cardigans she makes me until one of the younger teachers at school commented this week: "Val, I love all the vintage sweaters you wear." Bahhhh....my mom and I got such a kick out of that! I'm vintage! Speaking of "vintage"...these sweaters below are from my youth and in in my efforts to downsize and simplify in my life, I'm "moving many things on" that I now longer use. These sixth grade girls were literally filled with JOY to inheritate sweaters that "Mrs. Reynolds" herself wore when she was their age! They called them their new favorite sweaters! Curious if you too have a cozy, "vintage" sweater you can't wait to wear once Winter arrives? Sending warm Winter hugs your way! I awoke early with the realization that my Christmas shopping is near finished, the household chores are all caught up and I am actually feeling well after a week of being sick myself. I have all day to myself. As I wander outside, I am greeted with a cold, damp morning and realize the best place to retreat is my basement sewing studio for a final day of rest. Thus, with a hot cup of peppermint tea, holiday music playing softly and my loyal companion, Jackson, by my side, this is where I sit as I write to you today. Have you ever found yourself sitting down to write a post and suddenly become reflective on why you blog? Along with a change in my job, our personal life this past Summer and Fall were once again consumed by those unexpected, out-of-our-control, changes life with adult children can sometimes add to your life. The past five years have found me in a place were at times my heart was consumed with loss. Yet, I'm beginning to find myself evolving mindful and personally stronger and grounded in MY own life journey than ever before. Disappointment and heartbreak have finally been replaced with acceptance and in that, I've gained a freedom, a sense of peace that I've never quite had. It's unfamiliar and exciting all at once. So much so, that hubby and I are inspired to enter the new year with an authenticity we've never had. It feels good to be here blogging today but even more, it feels good to have my heart filled with the anticipation for this personal transformation that lies ahead for us as an empty nest, middle age couple who are about to downsize and simplify big time. 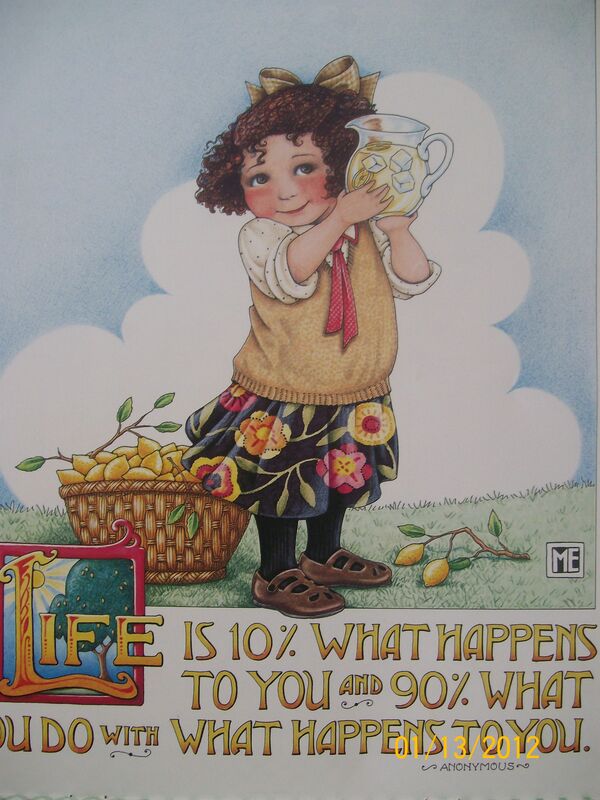 With that said, I have always thought of my blog as a journal (that is of course, read my anyone and everyone...LOL!) But, I value our small, quaint, virtual community. I know mine is not overly innovating or filled with unique techniques as much it's just about sharing my life as a quilter/crafter. I post about things I'd sit and chat with you about if we were to have a sew day together. I love the simplicity of it. So thanks for stopping by and visiting my muses. I hope you continue to find even a tad bit of inspiration and joy here especially as I myself, begin this new chapter in my life. And what perfect creative timing, I discovered this morning that my Summer/Fall sketchbook is full and it's time to start another!! I love starting a new creative journal. So as my ideas begin to formulate between the covers of my little black sketchbook, know I'll also look forward to sharing them here with you as well. 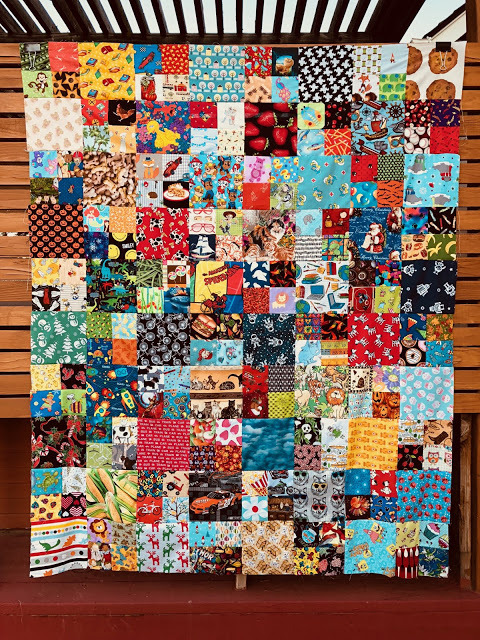 Okay, so I also found myself scrolled through my own blog archives this morning and realized it's been almost exactly three months since I have even had a sew day! 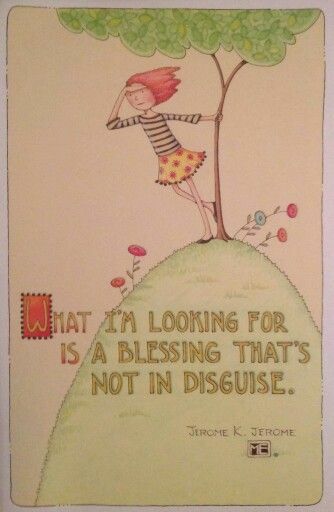 How grateful am I to find myself right where I am today. I have spent many afternoons this past week just stitching my the fire, making great headway on my December list of hand sewing projects. But this afternoon, I'm looking forward to sewing. Baby girls are due to arrive at work in the next month. One co-worker is a first time mommy, the other a first time Grandmother....both I'm gifting a crib quilt. So I'd better get myself going don't ya think. I close wishing you a Happy Sunday and again, thanks for stopping by. I hope you'll stay tuned for my next life chapter...imagine how rejuvenating a new studio space will be!! I can't wait! "Dear Santa, All's I want for Christmas is a mini drone." "I can't wait for Christmas!" Wishing you a holiday month filled with the same joy and excitement found by our five year old grand guy.